Carousel (Jackson Phillips and Kevin Friedman) is a relatively new indie duo, but that doesn't mean can just shrug them off. They have been blowing people out of the water with power singles such as "Where Have You Gone" and "Let's Go Home". Their songs often incorporate layered synthesizers, dreamy vocals, and catchy lyrics. Their dreampop style has cruised themselves to one of the most heavily watched rising bands of the year, as their tunes and multiple remixes done by others have climbed up the Hypem ladder. Recently, they surprised us by sending one of their latest tracks over, "Stay Awake", which is off of their upcoming second EP that is tentatively called Home. Expect to see their sophomore EP in the airwaves the first or second week of January 2013. 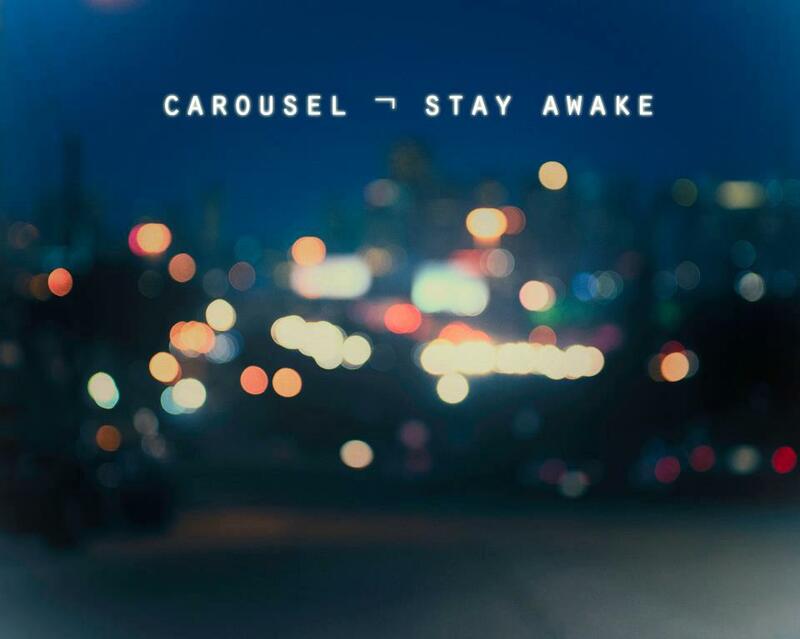 If you are already a fan of Carousel, "Stay Awake" will not disappoint. Their past work has consistently stayed refined, smooth, and inexplicably addicting. This particular tune is an especially feel-good track that any listener, no matter what music taste, will enjoy listening to. "Stay Awake" is filled with heartfelt emotion within the lyrics that carry us through the light-hearted, lovey-dovey subject matter. I say this in a positive manner, as it is sung through a catchy chorus and great verses. The minimalistic guitaring, the simple beat, and the textured synths and effects elevate the song as a whole to a level where I wouldn't be bothered putting "Stay Awake" on repeat. Overwhelming? Nope. Underwhelming? Definitely not. Carousel has threaded the needle of a fantastic easy-listening song yet they still maintain their own unique, danceable sound. Carousel remixes Zella Day's "East of Eden"